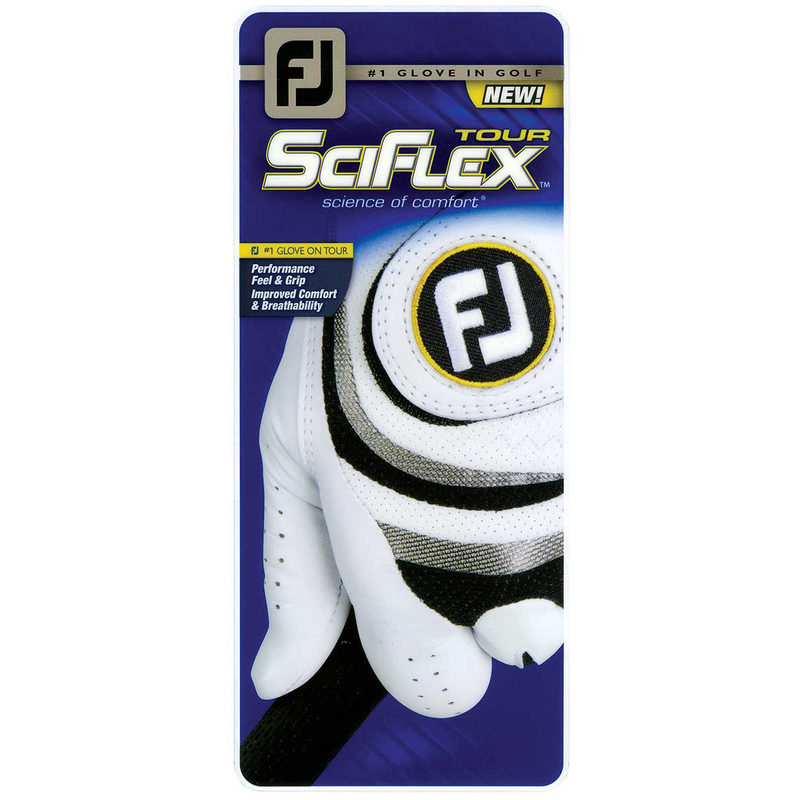 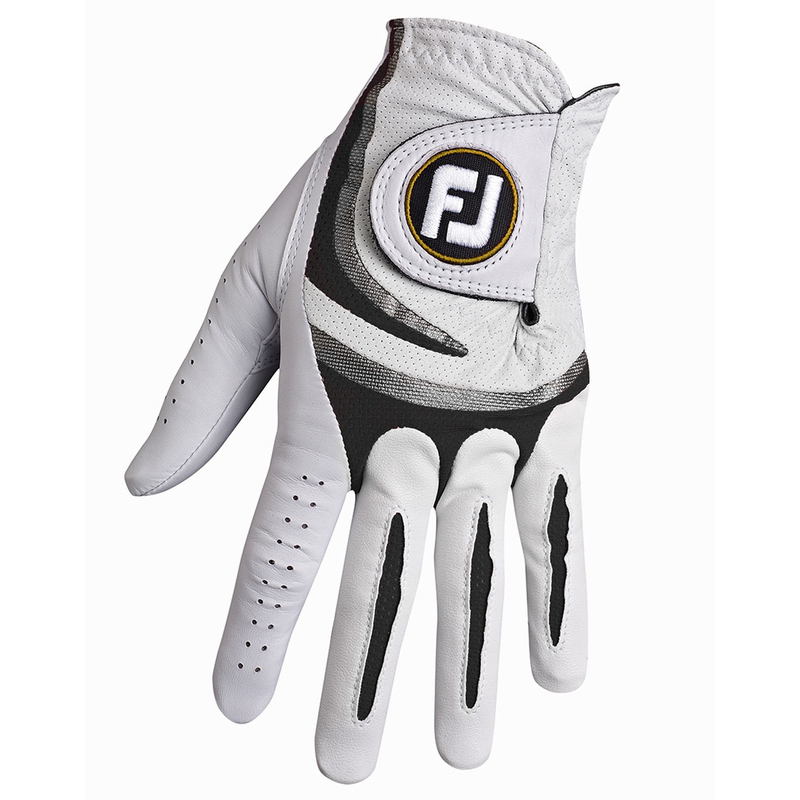 The FootJoy Sciflex Tour Golf Glove has been proclaimed as the #1 combination glove in golf and promotes exceptional grip power, advanced breathability and performance which is simply unmatched. 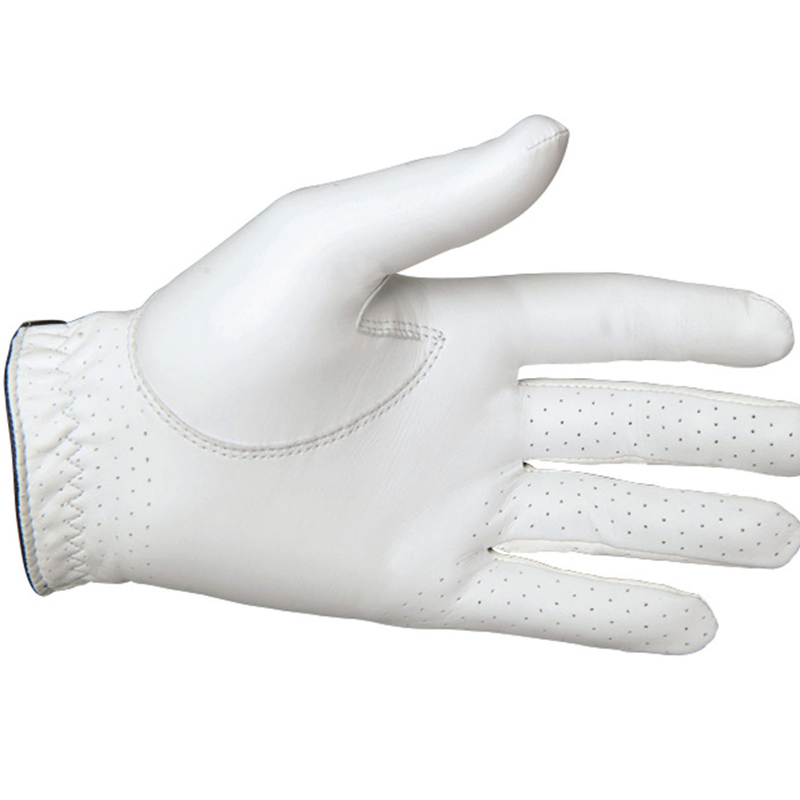 This glove truly is the Science Of Comfort™. 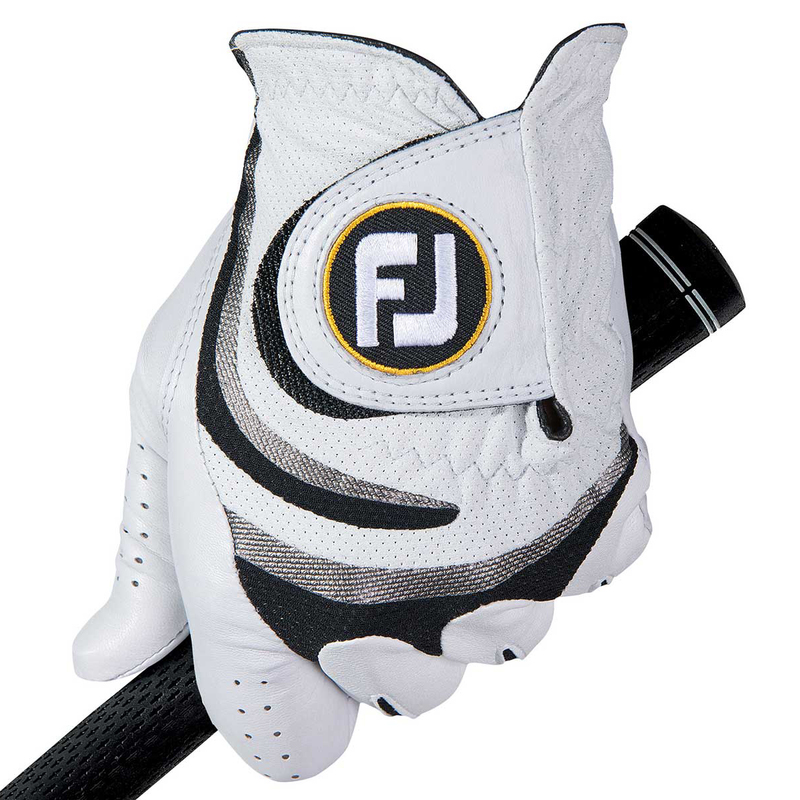 Science Of Comfort™ - The FootJoy Sciflex Tour is the #1 combination glove in golf and provides exceptional gripping power, greater breathability and an unbeatable performance advantage in golfing conditions.